Residents and business owners plan to start patrols in the area of Porta Venezia to fight degradation of the neighborhood due to the increasing concentration of immigrants who camp out in the area. 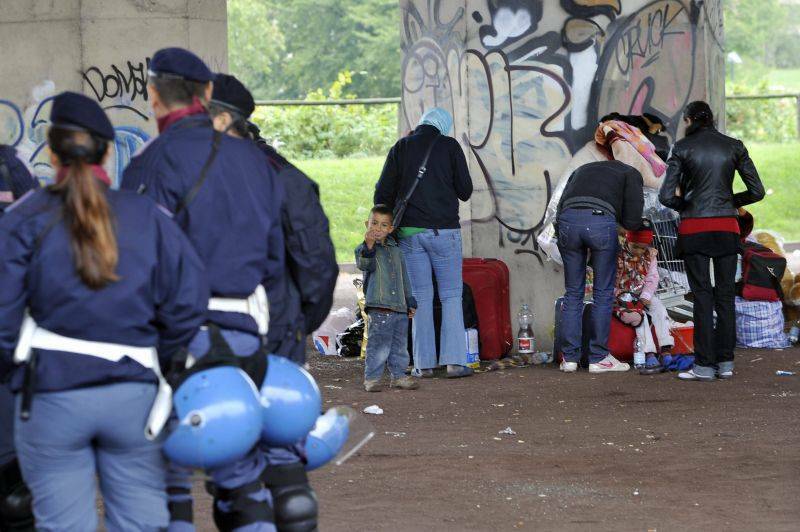 Illegal immigration in Italy has always been a big issue, especially in the last years during which many immigrants have disembarked on the coasts of the peninsula in search of a better future. However, sometimes, tensions between citizens and immigrants can arise. 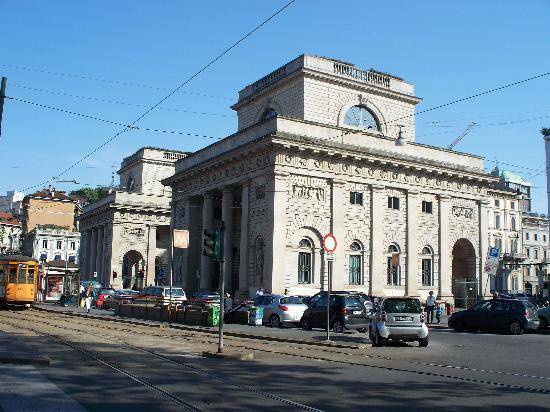 In Milan, residents who live in the area of Porta Venezia started complaining about the degradation of the neighborhood due to the increased presence of immigrants from Eritrea, Ethiopia and Syria camping out in that area. On Thursday, July 17th, a series of patrols will start in the area of Porta Venezia and it will include the voluntary participation of many of the residents of the area. The initiative came from the exasperation of many residents and business owners caused by the continuously increasing concentration in droves of many immigrants from Africa. 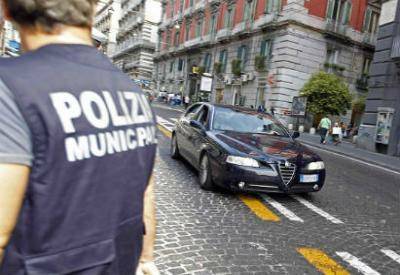 The President of the ASSCOMM (Merchant Association) Luca Longo said that the patrols of residents will help the police to control the neighborhood and inform the authorities via photos or videos of the possible presence of drug dealers, fake merchandise sellers as well as tax evaders. Groups composed of 4 members each will patrol the streets of the neighborhood together with two people on a motorcycle and two in a car “for situations which require special attention,” said President Longo. The ASSCOMM Association, he explained, is composed “of several business owners and residents who want to restore legality in the city of Milan” and was also created to denounce the Commune’s management of the immigrants’ presence in the city. Among the Association there are also immigrants from Eritrea and one from Egypt who will help to communicate with the migrant communities within the area.